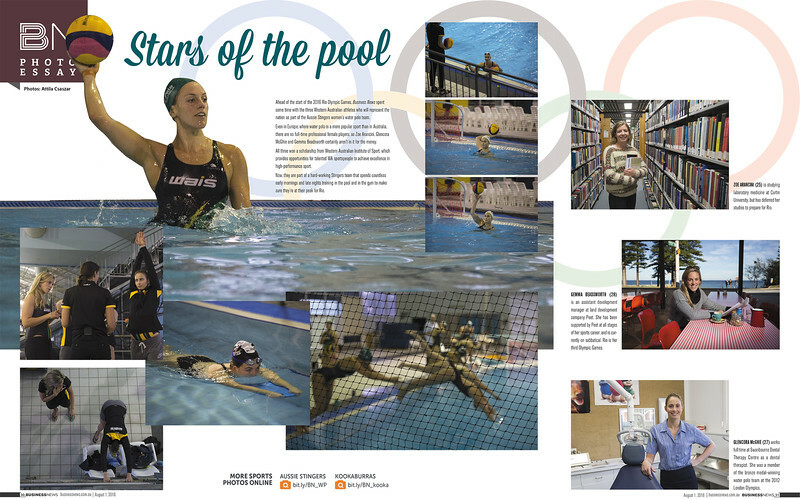 My recent photo essay about three young WA waterloo women who represent Australia at Rio. They working hard to be at the top teams in the World however they are not full time sportswomen. This is how it appears in the paper.